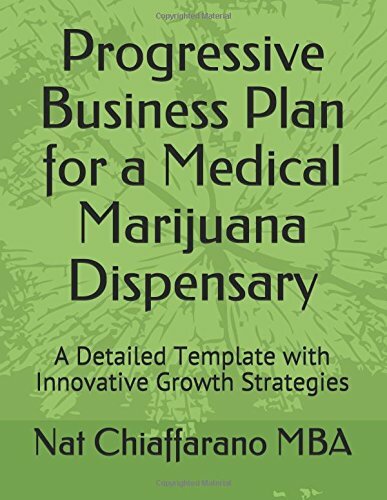 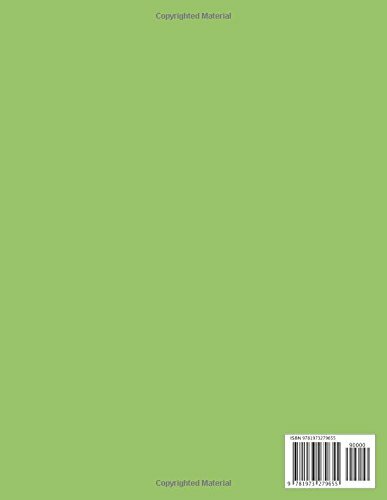 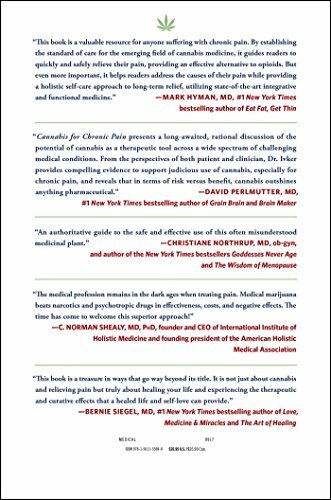 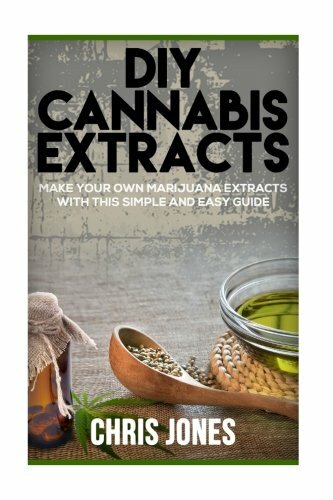 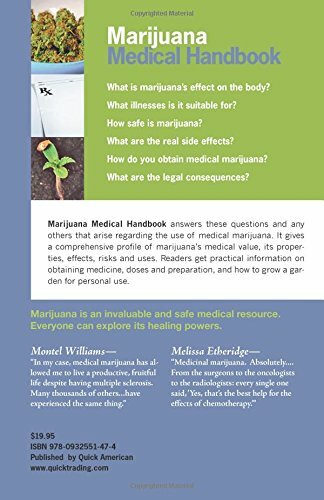 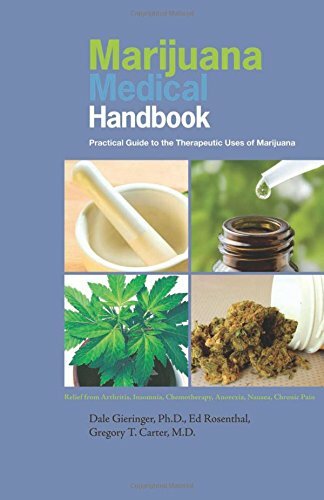 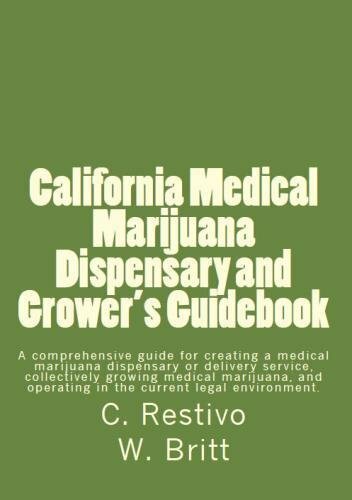 This book contains a variety of information about medical benefits of marijuana, and includes detailed guide on how to make cannabis oil, which can be used to relieve pain and help patients in a variety of diseases. 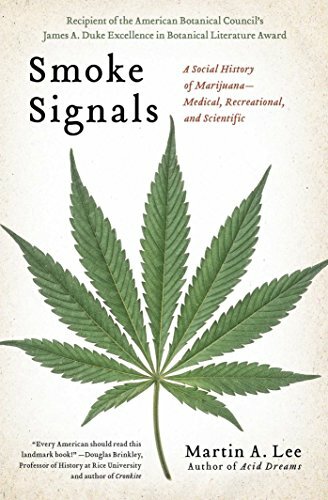 We will start with the history, as all medication has a history and it is useful to understand why certain properties have been ignored, while others have been promoted. 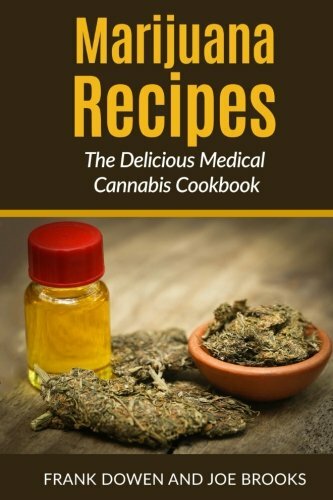 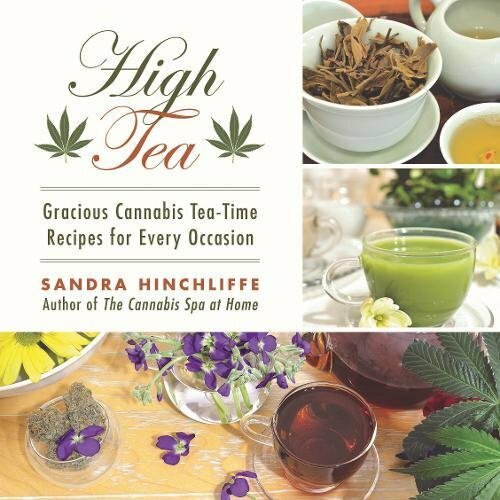 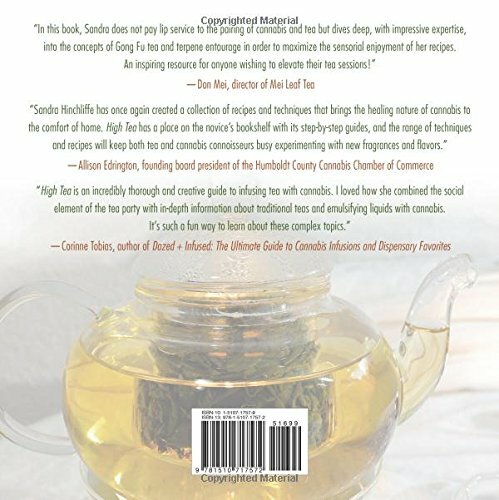 We will examine how Cannabis oil is made and developed for the use of medication and more specifically, this book will explore the various, identified maladies that cannabis has been – and is progressively – used to treat. 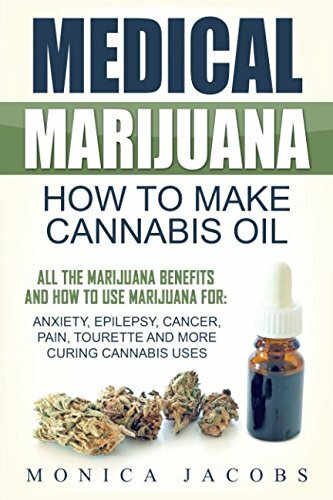 From acute anxiety related problems, to the controlling powers it contains for pain – even the acute pain cancer can serve up – cannabis is widely used and beneficial for the relief of many kinds of medical ailments. 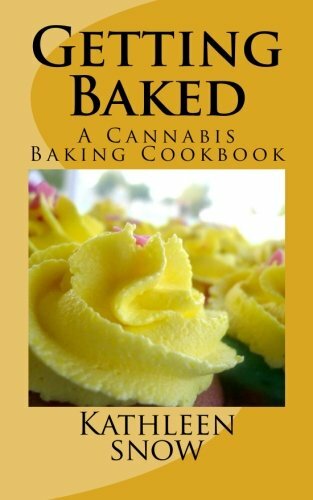 For some it will be an education that demonstrates a distinct contrast to the image cannabis has endured over recent years. 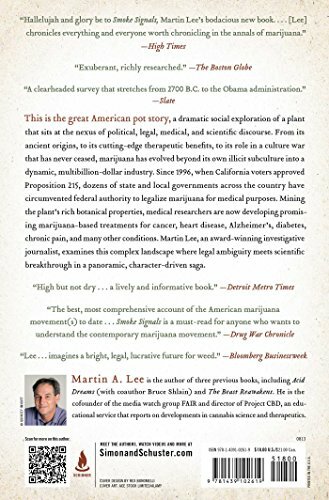 I hope the book will at least shine a light on an alternative source of relief. 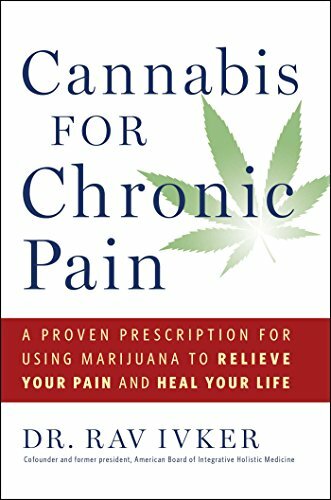 Maybe at the very least it will help readers to appreciate that cannabis is an amazing alternative to many invasive and poisonous painkillers that are currently, routinely used on suffering patients.